What is the value of a cloud native, container-based management platform? Better scalability, resiliency, time to value, and ease of deployment. What is the focus of the current release of Cloud App Management? 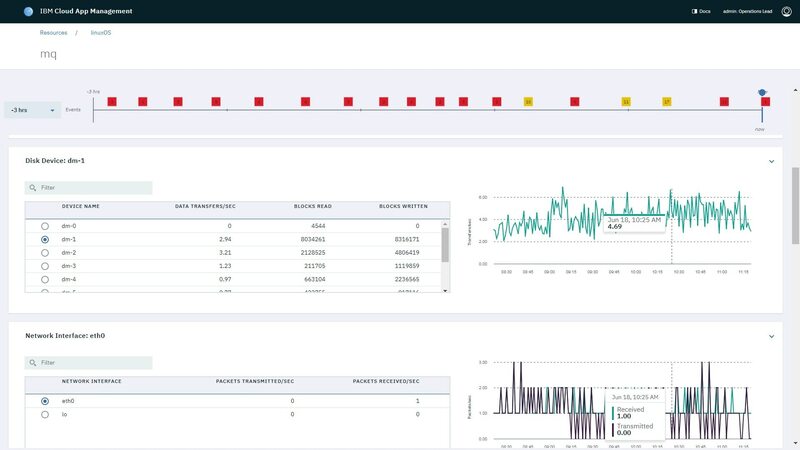 Resource monitoring and modernization of key applications with continuous delivery of new and expanded capabilities that define a modern application performance management platform.